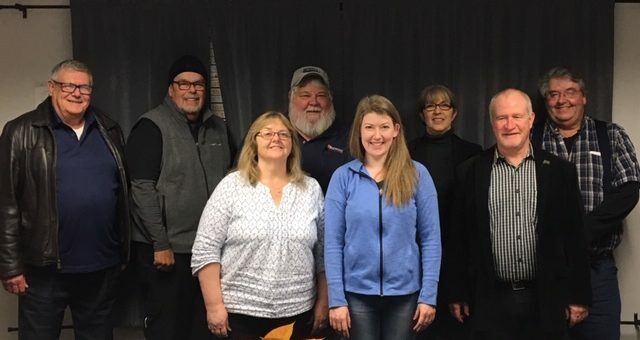 Please join us in congratulating Abenaqui Carriers, a HAZMAT Transportation and Logistics company in New England and Eastern Canada, on the launch of their Caring Team on November 29th! Paul Marston, the CEO of Abenaqui Carriers, first came to His Way At Work in 2017 after learning about us through C12 and he was persistent about moving forward to create a more Caring Culture at Abenaqui Carriers because he saw His Way At Work as a way to truly help the company live out their core value of “Caring for People First”. The new Caring Team is made up of representatives of the drivers from different regions, the safety team, dispatch, HR and driver recruitment and will be facilitated by the Caring Team Facilitator, Tina Church and co-facilitator, Rick Thomas who’s strengths and passions make them both a great fit for this role and this team. It is such a blessing to see the continuous movement of God in the workplace, inspiring business leaders to not only care for their employees but to empower them to care for one another. Are You Worthy Of Their Trust?